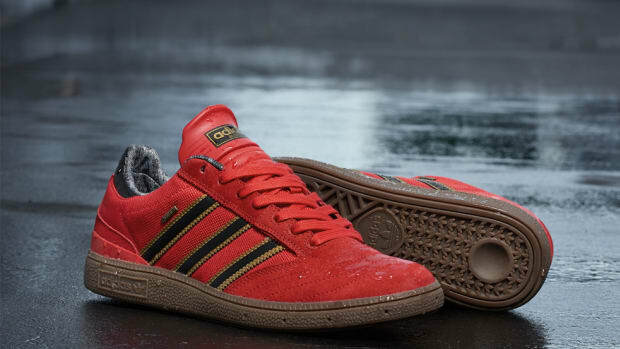 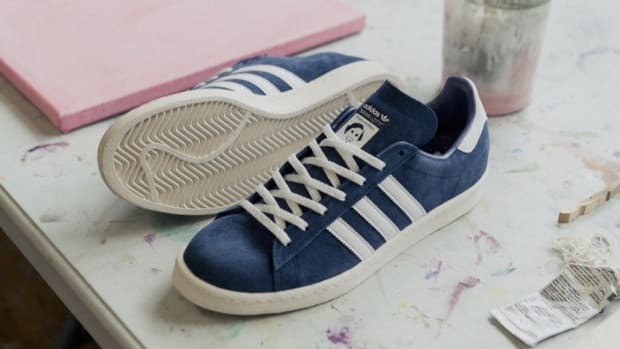 adidas Skateboarding has revealed the latest addition to the brand&apos;s 3ST line, the 3ST.003. 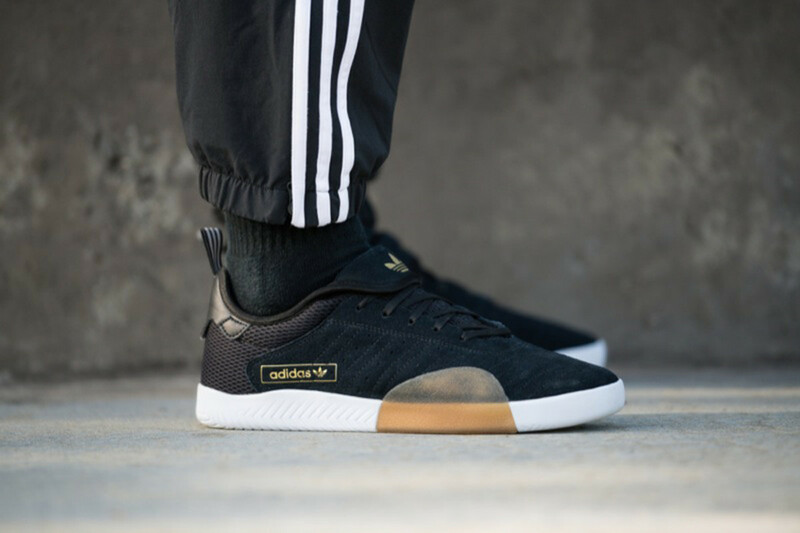 Designed with direct insight from Miles Silvas and other adidas Pros, the low-profile silhouette features a one-piece suede upper with perforated three-stripes and a fold-down tongue. 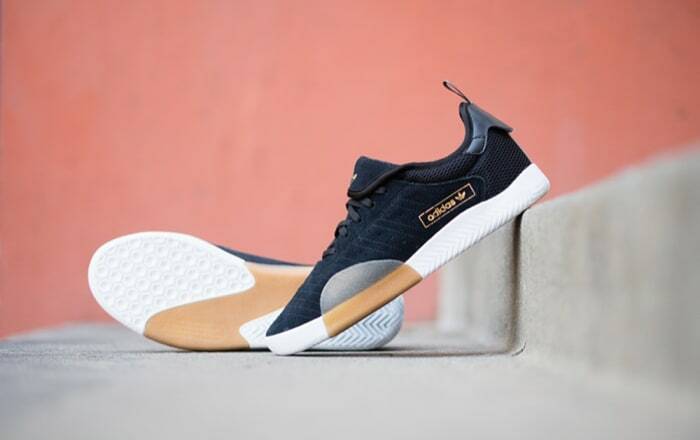 The tooling comprises a durable cupsole with heavy textured sidewalls and a gum rubber wrap for added durability and board control. 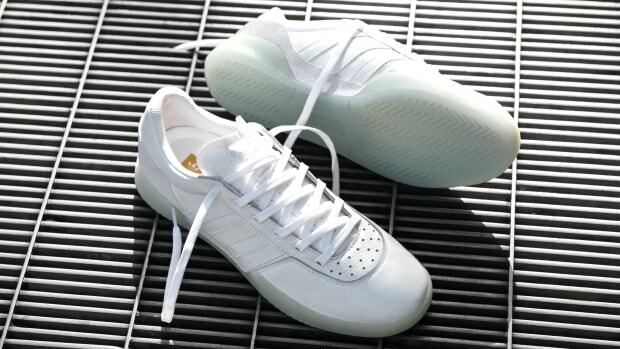 Up top, adiTuff technology reinforces the shoe&apos;s toe box, while a molded EVA lining enhances the shoe&apos;s all-over support. 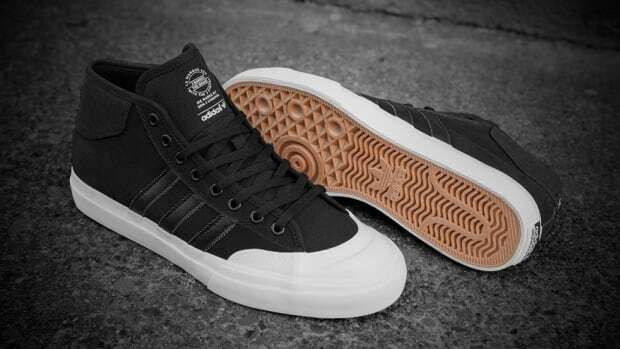 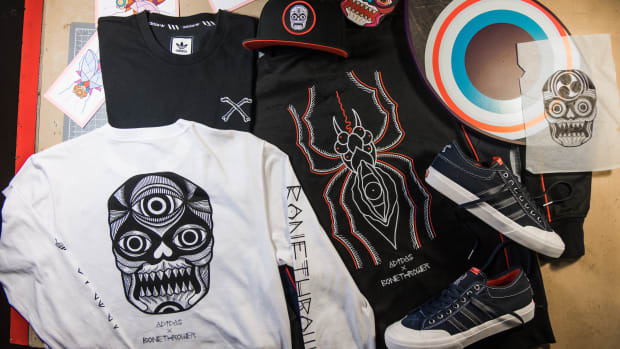 Retailing for $90, the kicks drop September 1st at select adidas Skateboarding retailers and adidas.com.